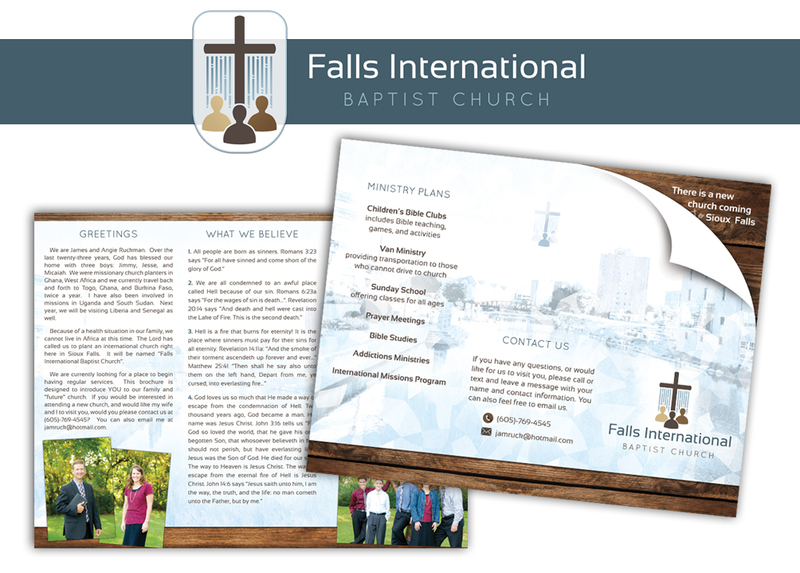 This was a fun design for a new church plant out in International Falls. Because they are a startup, this project simply involved the initial logo/branding design and an initial brochure. 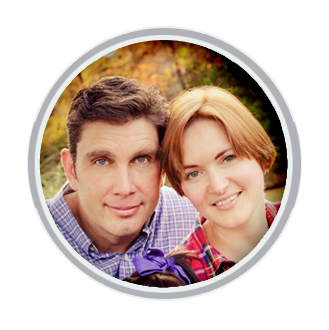 I’m looking forward to doing more projects for this ministry.